Had enough of Netflix’s shenanigans? These services will keep the movies coming long after you’ve canceled your account. 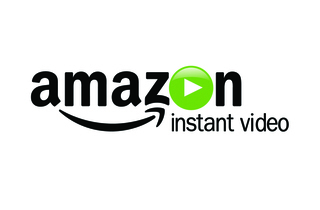 Moviegoers looking to stretch their dollar can’t go wrong with Amazon’s Instant Video service. For $6.58 per month ($79 per year), Amazon Instant Video gives subscribers streaming access to more than 11,000 movies and TV shows. What’s more, each subscription also includes free two-day shipping on all Amazon.com purchases. Amazon’s entire movie library is also available for purchase or rental (with a subscription) on an à la carte basis with prices starting at $1. Movies, which come in up to 720p resolution (translation: crystal clear), can be streamed from various devices including your computer, select TVs and Blu-ray players, and the forthcoming Amazon Kindle Fire tablet. $79 per year at amazon.com. 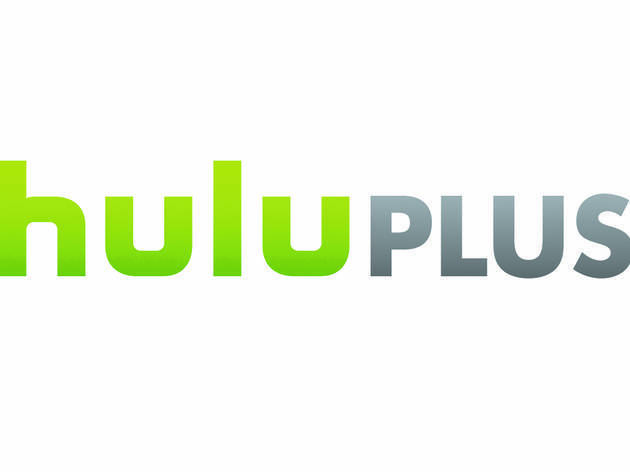 Hulu Plus is a supercharged version of Hulu offering 2,180 TV titles and 1,450 movies for $8 per month. (By comparison, the non-subscription version of Hulu offers 1,720 TV titles.) Content, which tops out at 720p high definition, includes current shows from ABC, Comedy Central, Fox, NBC and MTV. Viewers also have access to movies from the Criterion Collection. 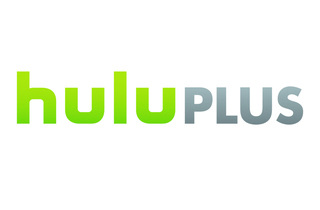 However, it’s Hulu Plus’s TV repertoire that will win over couch potatoes thanks to its complete series of shows including South Park, The Office and The X-Files. The service, which features limited ads, works on multiple devices from Hulu-friendly TVs to laptops, smartphones and gaming consoles. Gift cards are also available in three-month ($23.97) and six-month ($47.94) increments. $8 per month at hulu.com. This Walmart-backed company has a leg up on its competition by being the only streaming video service to offer 1080p content. VUDU calls it HDX, and titles with this tag also feature Dolby Digital Plus 5.1 audio, giving your movies a theater-like surround-sound experience. (VUDU will soon roll out Dolby Digital 7.1 movies.) The à la carte service offers rentals starting at $1 and, like Amazon Instant Video, VUDU also offers the option to buy select movies (from $5). Films are accompanied by reviews from Rotten Tomatoes, and each movie features a cast list, which you can click on to open an artist’s filmography. VUDU’s IMDb-inspired interface is easy to navigate, and movies can be streamed on select TVs, Blu-ray players, Sony’s PlayStation 3, computers and the iPad. VUDU is also the only service to offer 3-D titles (rentals from $4, purchases from $12), although you’ll need a 3-D-capable HDTV. Rentals start at $1 at vudu.com. 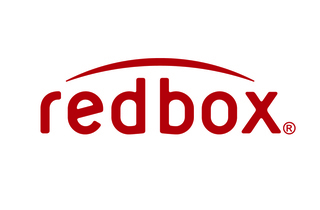 At $1.20 per rental, it’s hard to beat Redbox’s prices. However, this kiosk-based service doesn’t offer a streaming option, so movies must be rented and returned to one of Redbox’s 34,000 nationwide kiosks. (There are more than 940 kiosks in Chicago.) Movies are due at 9pm the day after you rent, otherwise you’ll be charged a fee of $1.20 for each day you keep the rental. (Blu-ray discs are $1.50.) If you hit the maximum rental period (which varies for each title), you’re charged $25 and get to keep the DVD. Each kiosk can hold up to 200 titles (including video games, which rent for $2), and kiosks are regularly updated with new titles. 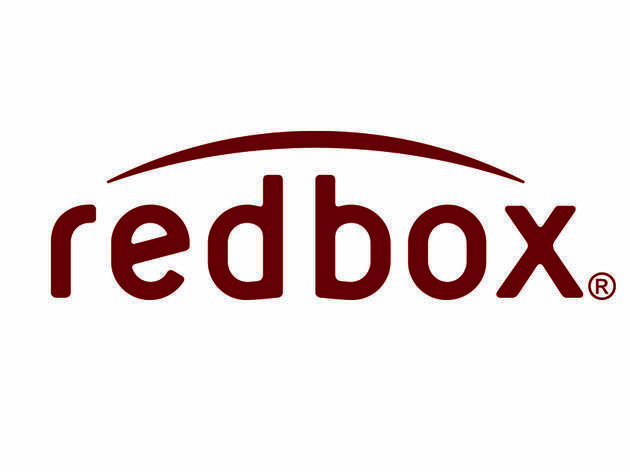 $1.20 per rental at locations around the city, redbox.com.